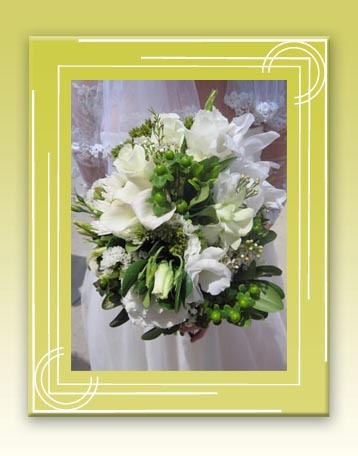 La Deco Flora specializes in customized floral creation for event such as wedding, banquets, and other special occasions. Visit our photo gallery to get a glimpse of our art pieces. Contact us today for a free consultation. We would love to meet with you!